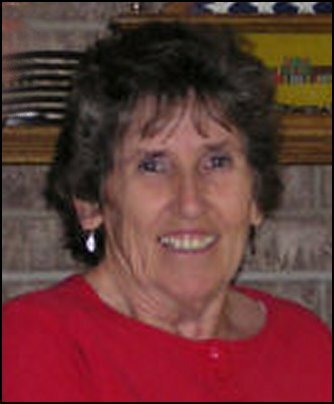 Heidi Cross died December 24, 2010, in Columbia, Mo., where she had planned to celebrate Christmas with her two children and three grand-children. She is survived by her husband, Roger; son, Chad, Austin, Texas; daughter, Candice and husband Wayne NeSmith, and their children, Krystal and Shianne of Columbia, Mo. ; and grandson Frank Pratt of Lincoln, Neb. She is also survived by numerous nieces and nephews. Heidi (Hildred Ella Fermite) was born April 13, 1943, in Blue Earth, Minn., joining her parents Thomas and Hester, and brother Thomas Jr. Hildred graduated from BEHS in 1961. Heidi married Roger Cross April 23, 1964, in California. Roger's career in the Navy took her to California, Minnesota, Hawaii, Kansas, Florida, New York and New Jersey. They retired to Winnebago, Minn., in 1983. She lived in Carthage, Mo., from 2004 until her death.